Instagram – where photos of food, travels and selfies can be found abundantly. You may or may not know this, but Instagram also serves as a platform where talented and amazing photographers share their work to the world. These photographers are mostly independent; they pursue their passion for photography and showcase their skills and photos – one post at a time. Don Michael De Leon, better known as Happyfingers is a Philippines-born portrait photographer, currently working and residing in Malaysia. In an interview, he says that he shoots exclusively with primes and therefore, his portraits are often tight and focused on the muse as well as her features. Read his exclusive interview with Sevenpie here! Faliq Fahmie is a portrait photographer based in KL. With a big presence on Instagram as well as Twitter, he has help with the curation of several events like #TheBlackOutMeet2 for Super Sunday. He does not only shoot with his Sony A6000, but also using iPhone! The youngest on this list (16 years old to be exact), Chris Chew is a content creator, photographer, filmmaker as well as songwriter based in KL. Despite of his young age, he is already well-known in the industry; working and creating content with big names and for big brands. Shah Saifol is an art portrait photographer based in KL; a very talented one at that. He has shot for Amber Chia for Peppermint Avenue as well as worked with brands like The Covert Collective! Not only that, he also takes pre-wedding shoots. 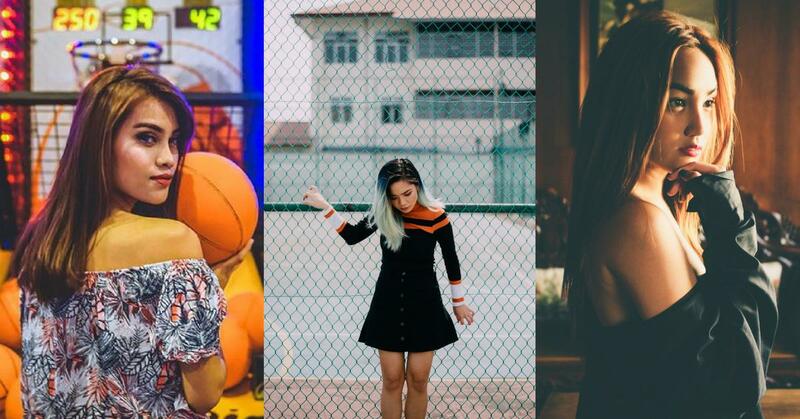 Sheryl Ng is a 19-year-old photographer as well as an influencer! She is also the founder of Cadeaur. Her photography is mainly portraits that are amazingly pleasing to the eyes. Film is not dead and this photographer proves it. Look at the world from the perspective of a 35mm. Zaidy Ramly is a photographer that lets you see KL in a whole new light. Using lights and the landscape to his advantage, his photos are incredibly beautiful and has you feeling very sentimental. Did we miss out any of your favourites on this list? Let us know who are the photographers you follow!